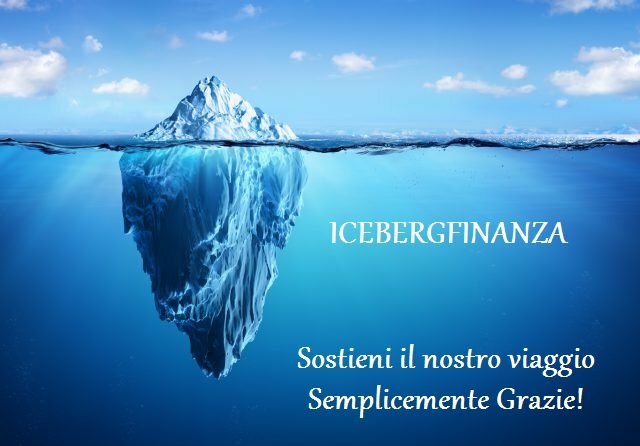 Posted in ICEBERGFINANZA REVIVAL | Commenti disabilitati su ICEBERGFINANZA REVIVAL! 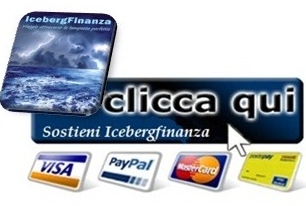 HUFFINGTON POST… ANCORA A PROPOSITO DI BLOGGERS! L’ HUFFINGTON POST E I BLOGGER! MONTI …COMUNQUE VADA IO CI SARO’! OUTLET ITALIA! 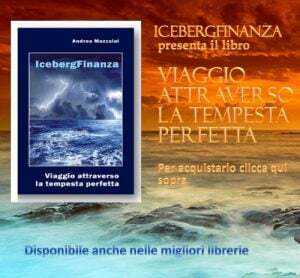 VENDESI PAESE VISTA MARE CON COSTITUZIONE MODIFICATA…AD HOC! MARIANO RAJOY: CORTI ALLA CORTE DI SPAGNA! ITALIA POPOLO DI MISERABILI LADRI DI FUTURO! SUPER MARIO MONTI SHOW…NUMERI IN LIBERTA’!